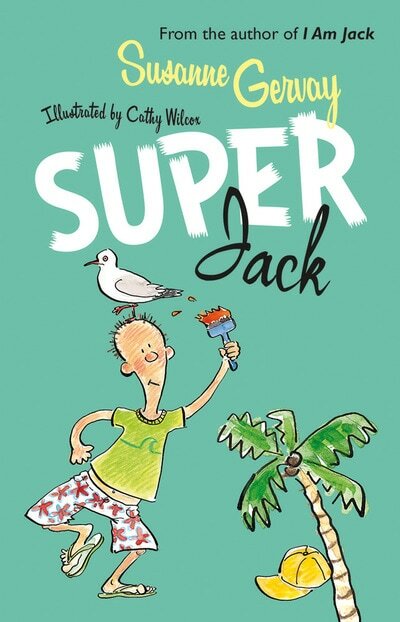 In Super Jack, Jack shines again. 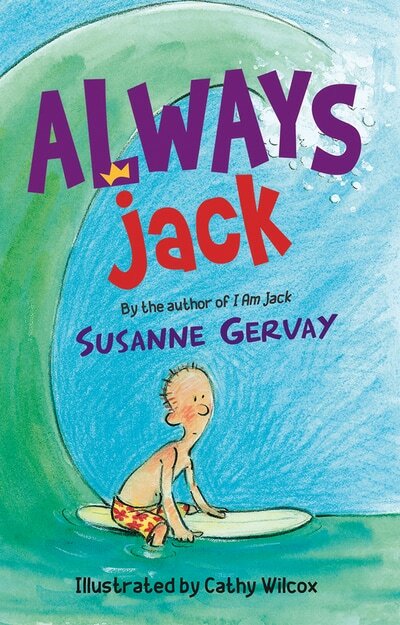 From his corny jokes to his anguish, reading a Jack book feels like spending time with a good friend. 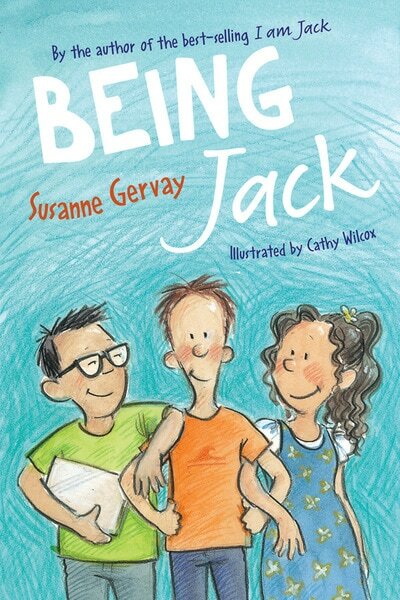 This time, Jack is dealing with the highs and lows of blending families, and figuring out his place. There’s Leo, Jack’s sort-of-step-dad Rob's son. 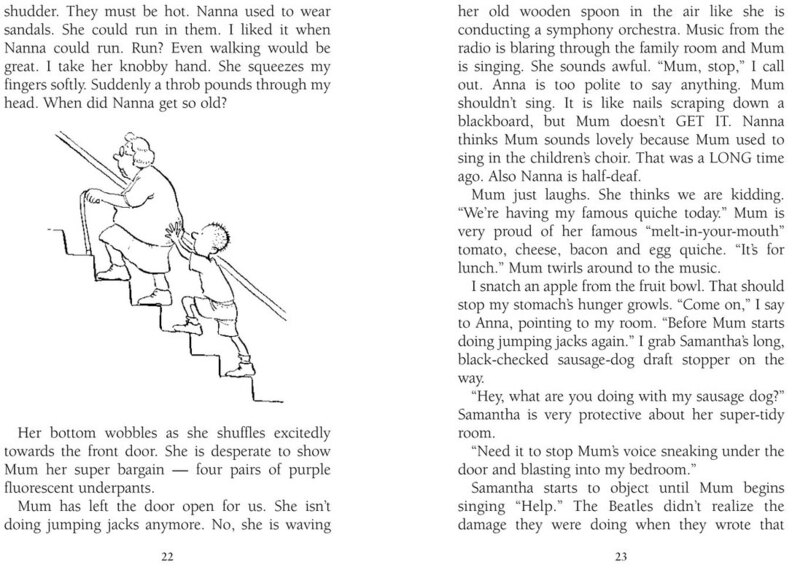 There’s worries about Nanna's health, there’s his relationships with Anna, and with Rob. And there’s a vacation … with all of them. 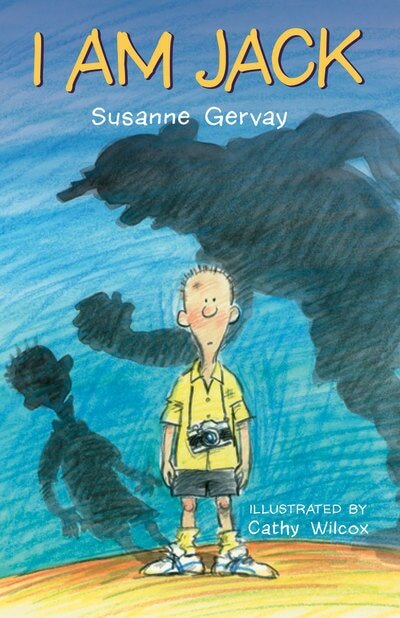 Super Jack deals with serious issues in a lighthearted way, but above all, it is simply a great story filled with love.